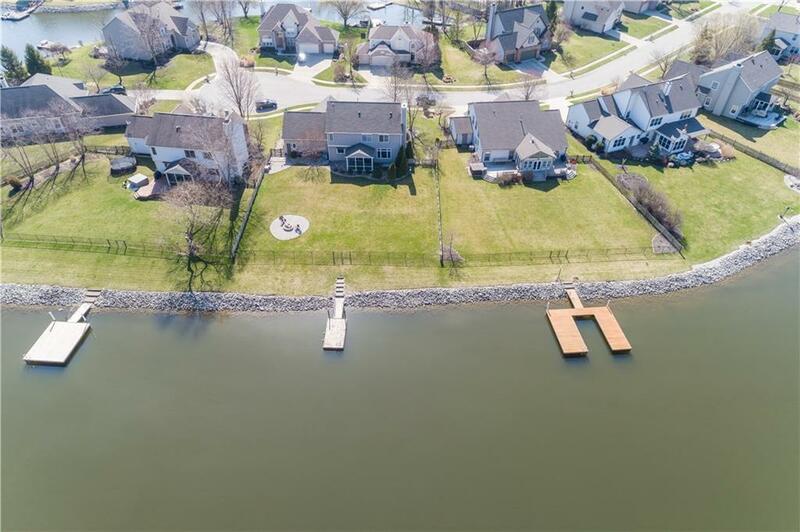 Lake Life in Fishers! 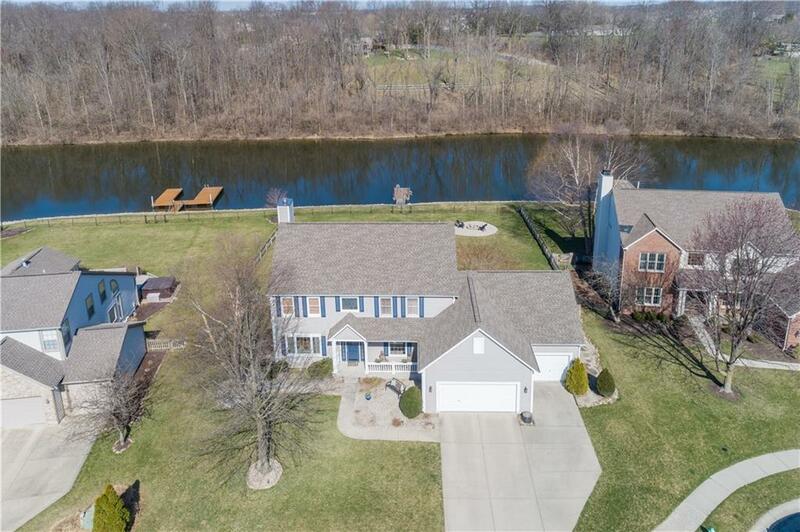 Do you imagine living on the lake everyday w/your own boat dock, woods view, and in a cul-de-sac? This lot and house is a rare find! 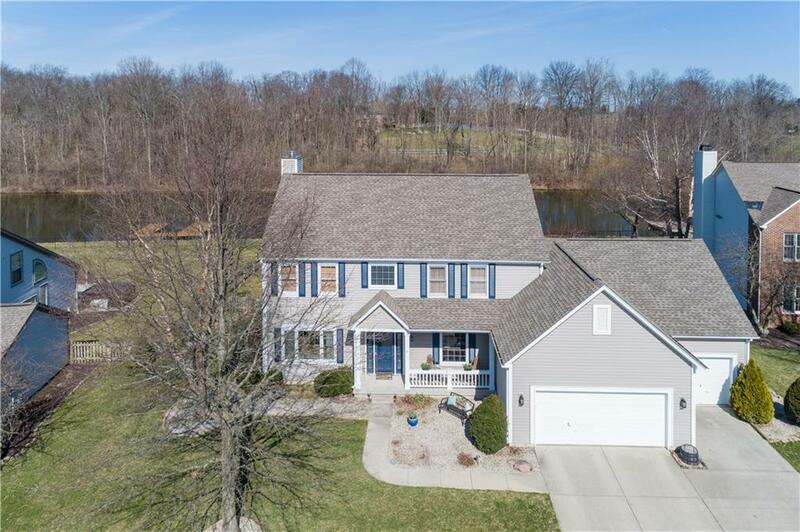 4 beds, 2.5 baths w/a FINISHED FULL basement is perfect for your lake home. Relax in the evenings on the lake, next to the fire pit, or in screened porch w/a fenced in yard. Finished bsmnt w/area wired for theater system. House has dining room & flex room- perfect for your need. Many updates- see attached upgrade sheet for full list. Updated kitchen with white cabinets and granite. 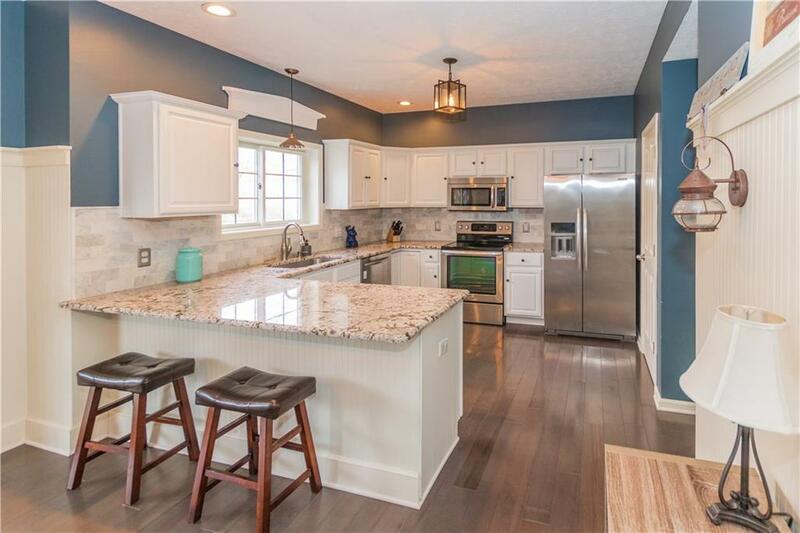 Hardwood floors, updated light fixtures, bead board, farm door, painted brick. Mechanicals less than 5 years old- Roof, A/C, H20 heater, Furnace, & many more. 3 car garage PLUS workshop space.